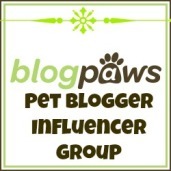 As readers of the blog know, I love to profile new research into topics such as dog health and behaviour. This story, however, is truly astounding – not only because of the results but because someone chose to research the topic! It seems that our dogs are sensitive to the Earth’s magnetic field and so they will align themselves in a north/south direction when urinating or defecating – particularly when they are off-leash and allowed freedom. 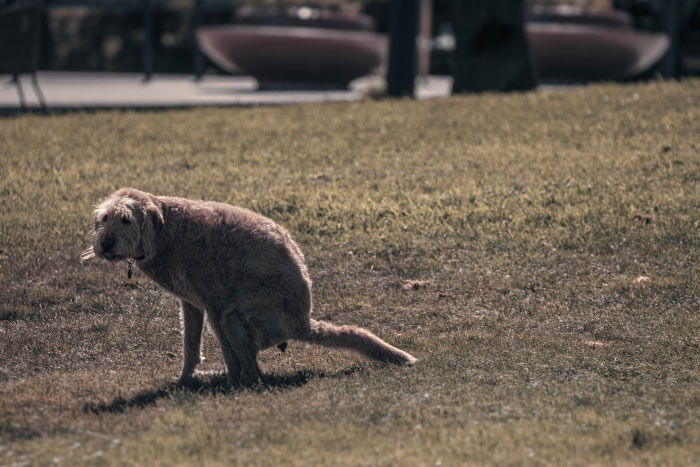 A research team of Czech and German scientists studied 70 dogs during 1,893 defecations and 5,582 urinations over the course of two years. When the Earth’s magnetic field was stable, the dog would align themselves to it when answering the call of nature. If there was an unstable magnetic field, such as during a solar flare, the dogs seemed to become confused. The results of this research have been published in the journal Frontiers in Zoology. The US Department of Transportation has proposed a strengthening of regulations involving the transport of animals on airplanes. The proposal would require 36 airlines to report companion animal incidents that happen in the cargo holds of their planes. Currently, only 15 airlines are required to submit annual reports. Carriers also would have to report the number of animal losses, injuries and deaths and the total number of animals transported each year. The Humane Society of the United States has endorsed the proposal. The Society regularly receives complaints about animals who are injured in cargo holds or – worse – die. Animals transported as cargo are exposed to excessive temperatures (hot and cold) and rough handling. There have been reports of poor ventilation and lack of oxygen, too. Another significant change is that the regulations also would apply to dogs and cats being shipped for commercial sale. With an upsurge in online sales, particularly of dogs, many operators of inhumane commercial breeding facilities (puppy mills) transport dogs to pet stores and to new owners via airplanes. Here’s an example of democracy in action in the city of Nelson on the South Island of New Zealand. The Council consulted on revisions to its dog bylaws and dog owners responded about the unnecessary restrictions. Dogs to be prohibited from the Maitai Cricket Ground during the cricket season but they can exercise there from April to September. The Good Dog Owner Policy will be amended with input from the Dog Owner’s Group and other interested parties. In addition, Council is looking at establishing a dedicated dog park at Saxton Field where dogs can exercise off-lead. Well done to the Nelson City Council for recognising that its constituents wanted something else for dogs and their owners and well done to all who submitted on the dog control bylaw. If you don’t participate in your local community to represent your interests and the interests of dog owners in general, be prepared for restrictions that will inhibit your ability to socialise your dog and enjoy their company in public places. Perhaps a lesson for dog owners elsewhere in NZ and overseas?